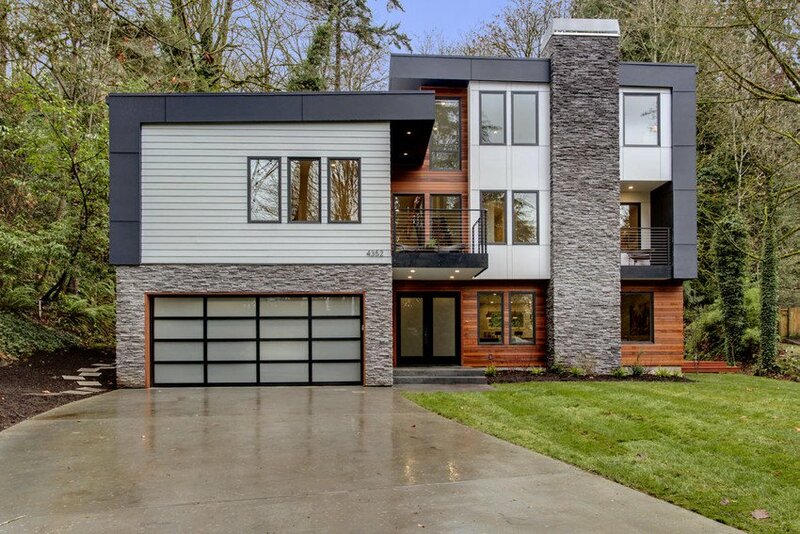 When building new homes or remodeling, the list of options and decisions may seem endless. That often includes siding, and as is the case with many products, some are better than others. So we wanted to get an insider’s look at what James Hardie offers professionals and how their products are unique. 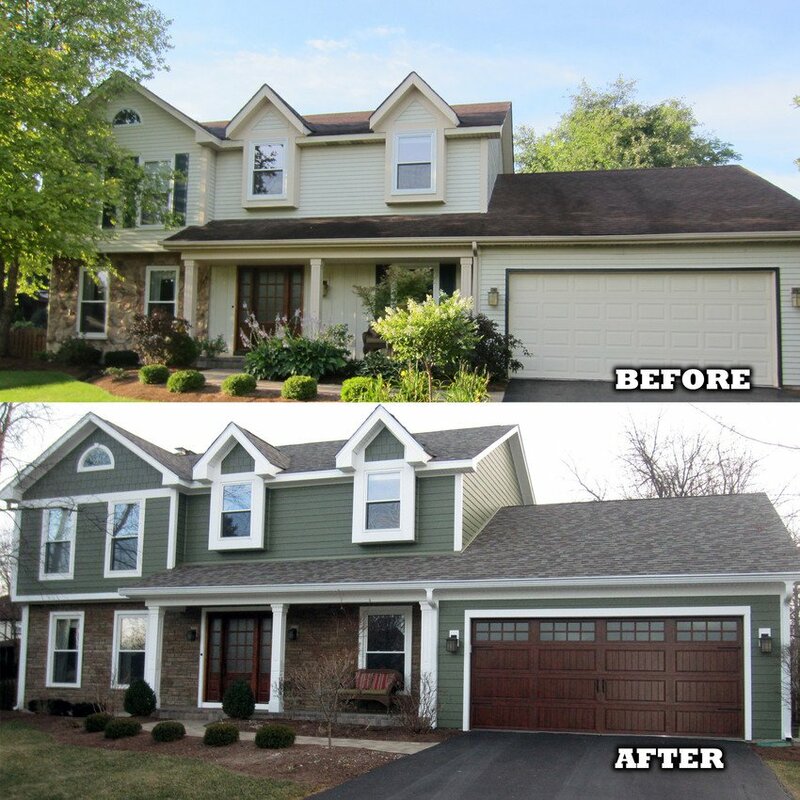 In this Q&A with Bridget Kulla, Senior Marketing Manager – Digital for James Hardie, learn how their beautiful and durable fiber cement products can provide a wow factor at your projects for years to come. What are the advantages of using James Hardie products for a contractor or builder? James Hardie® products provide the curb appeal of classic wood siding options, but with the strength and durability of fiber cement. James Hardie invented fiber cement and remains the industry leader, providing builders and contractors the peace of mind that the product and company they are working with are the best. 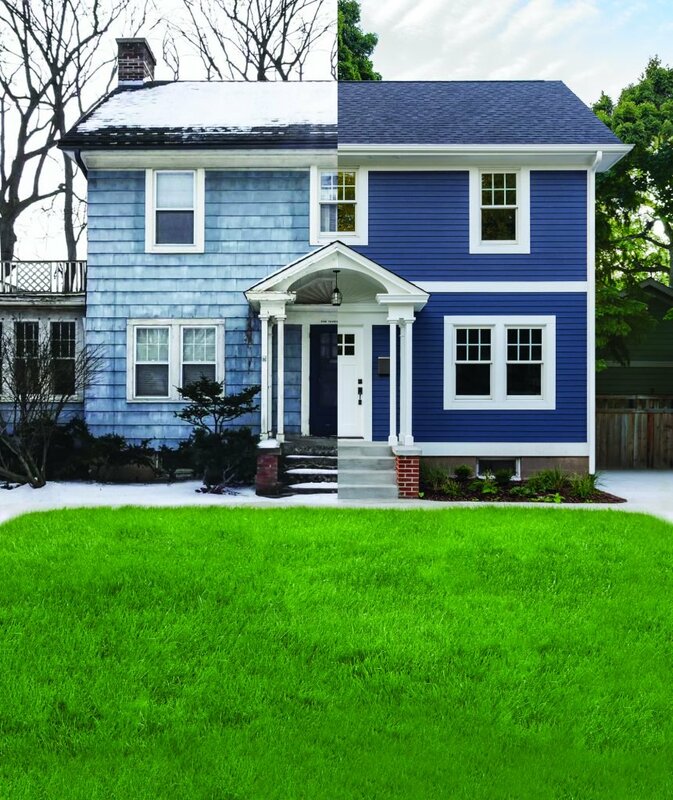 James Hardie products grace the sides of more than 8 million homes across North America. We’ve won over the press, the remodeling industry, and most importantly, our customers, with the beauty and durability of our products. 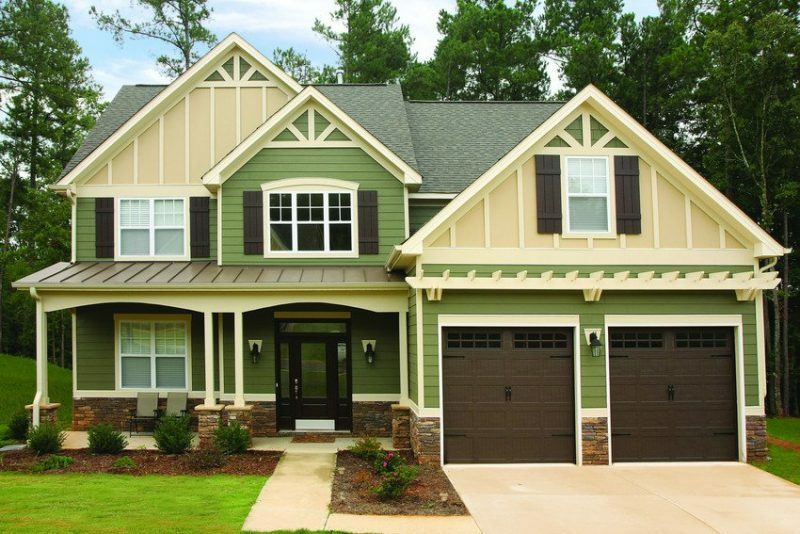 James Hardie products with ColorPlus Technology provide vibrant, baked-on color that lasts longer than paint applied on the job site. Unlike board that’s painted on the job site, ColorPlus products are backed by a single, trusted manufacturer. ColorPlus® Technology finish comes with a 15-year limited warranty that covers paint and labor, protecting against peeling, cracking, and chipping. How do James Hardie products help the new home builder sell more homes or sell their homes faster? Over 350 sales reps provide personalized sales support and training opportunities nationwide. The industry’s widest network of installation specialists are on-call to share best practices and help prevent callbacks. No other siding manufacturer offers the comprehensive support you can receive from James Hardie. We continue to create new resources and programs to help you grow your business using our products. Our programs allow you to differentiate your business by aligning with the industry leader. Unmatched R&D investment helps us stay ahead of the competition with product innovations that can help you grow your business. 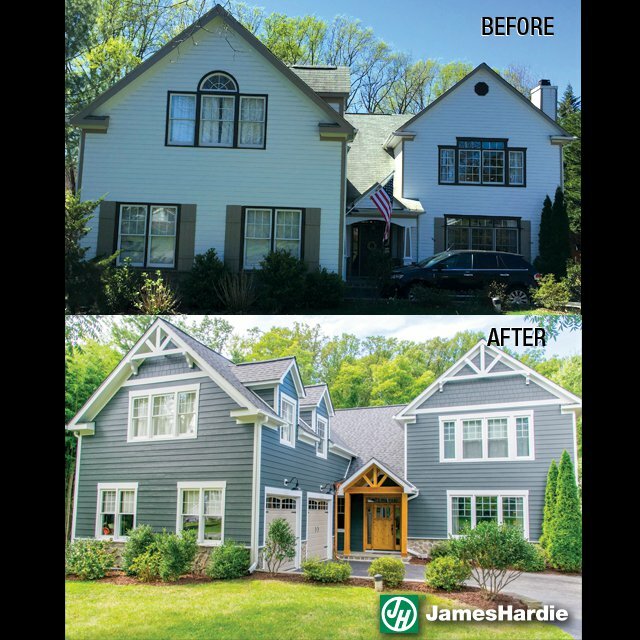 Why should a remodeler recommend James Hardie products to their clients? We invented fiber cement and remain committed to continually raising the bar for the rest of the industry. For decades, James Hardie has made the most beautiful, durable fiber cement products on the market. Our advanced formulations create superior stability to deliver unrivaled on-the-wall performance. James Hardie siding will not ignite when exposed to a direct flame, nor will it contribute fuel to a fire. Because James Hardie products are non-combustible, many insurance companies offer a discount. We recommend sharing fiber-cement siding’s fire-resistance qualities with your insurance carrier. James Hardie fiber cement holds no appeal for woodpeckers, termites and other pests. With the James Hardie’s added benefit of ColorPlus® Technology—a baked-on color option that resists fading—your siding will look great without excessive maintenance. What will the James Hardie do to help or work with the custom builder or contractor? No other siding manufacturer offers the comprehensive support you can receive from James Hardie. We continue to create new resources and programs to help you grow your business using our products. Our programs allow you to differentiate your business by aligning with the industry leader. As a member of the James Hardie Contractor Alliance, for example, you have access to a number of exclusive business development tools to help you grow your business and separate your company from the masses, including: Business planning, sales and marketing tools, continuing education, and lead generation support. More than 50 technical specialists around the country share their expertise in training and applying installation best practices, building science fundamentals, construction and installation efficiencies, and small business development assistance. In many parts of the country, this includes on-site “First Board, First Nail” trainings at the beginning of key projects to ensure they get off to the best start possible. When choosing siding and trim, be sure to remember the benefits of James Hardie® products, including the following. They offer the curb appeal of classic wood siding options, but with the strength and durability of fiber cement. ColorPlus Technology provides vibrant, baked-on color that lasts longer than paint applied on the job site. James Hardie has the industry’s widest network of installation specialists on-call to share best practices and help prevent callbacks. If you are a builder or contractor and want to know more, check out their website just for pros! Keep an eye out for our next post with James Hardie that will focus on the Contractor Alliance Program and include information directly from a member of the program.